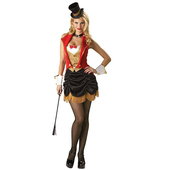 Be part of the greatest show with our Circus Ringmaster Costume. 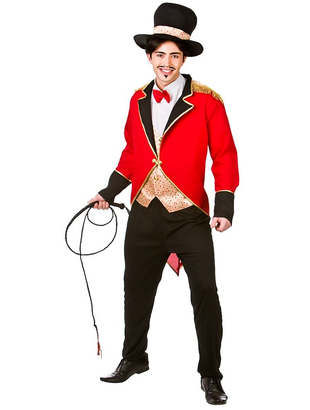 Included in this costume is a ringmaster style jacket and a waistcoat with an attached shirt front. 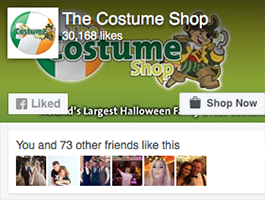 Costume also includes a red bow tie and a hat to finish off the circus look. Whip may be purchased separately.